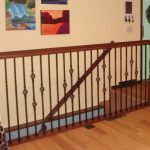 Popular members of the Twist Series iron balusters, the single and double basket balusters are especially attractive when placed side by side. 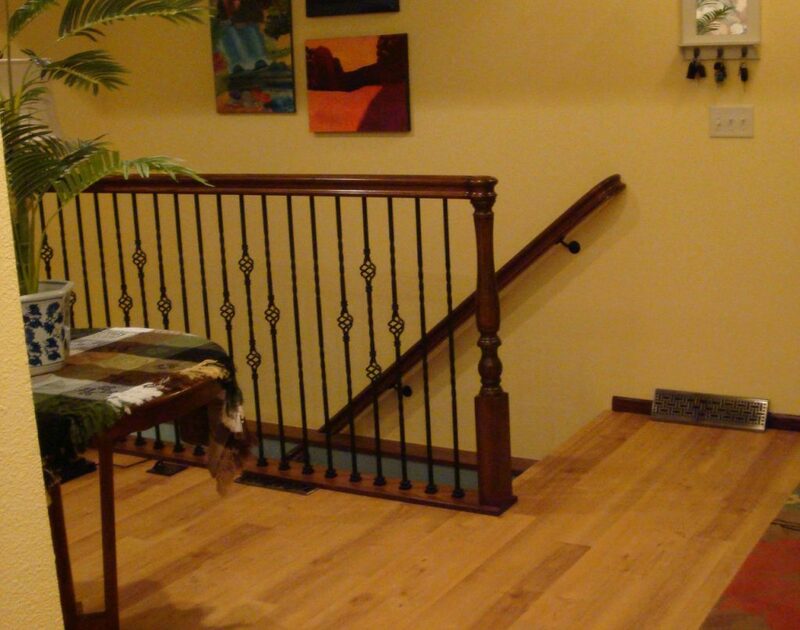 These balusters are often paired with plain straight or twist balusters. This makes the baskets stand out as focal points of the railing. 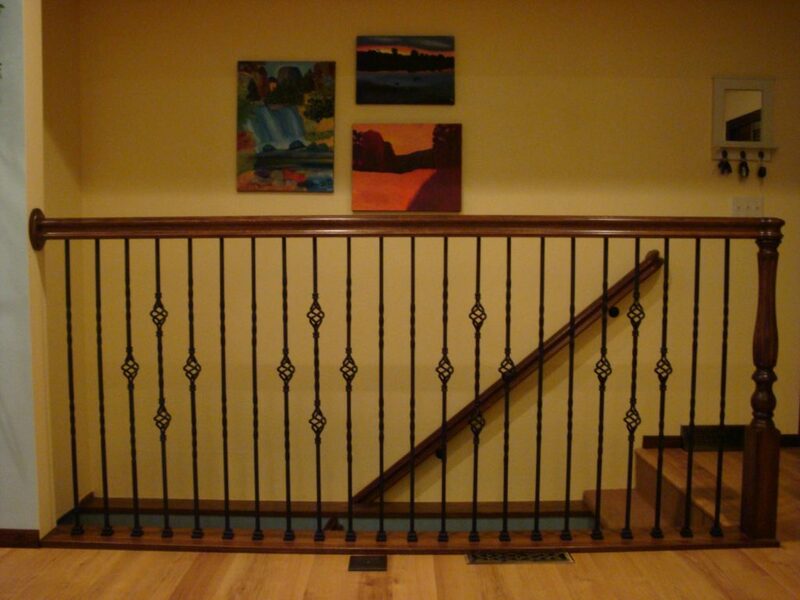 Here, the customer placed the single and double basket iron balusters next to each other to create a diamond shape. 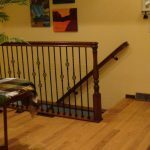 This proves that while one baluster profile may be beautiful on its own, its opportunities are endless when placed alongside other styles. 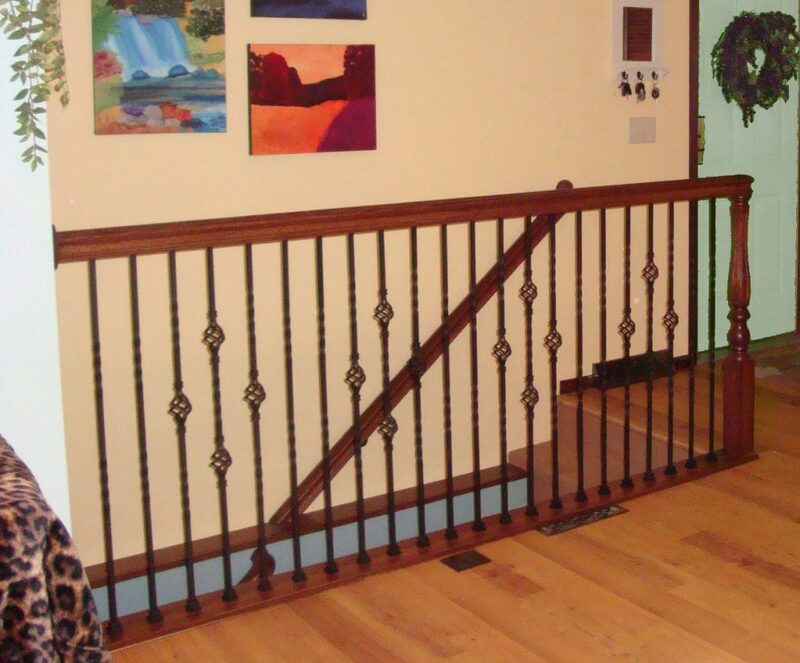 With so many wrought iron baluster profiles to choose from, you’re sure to find some that compliment your style preferences.